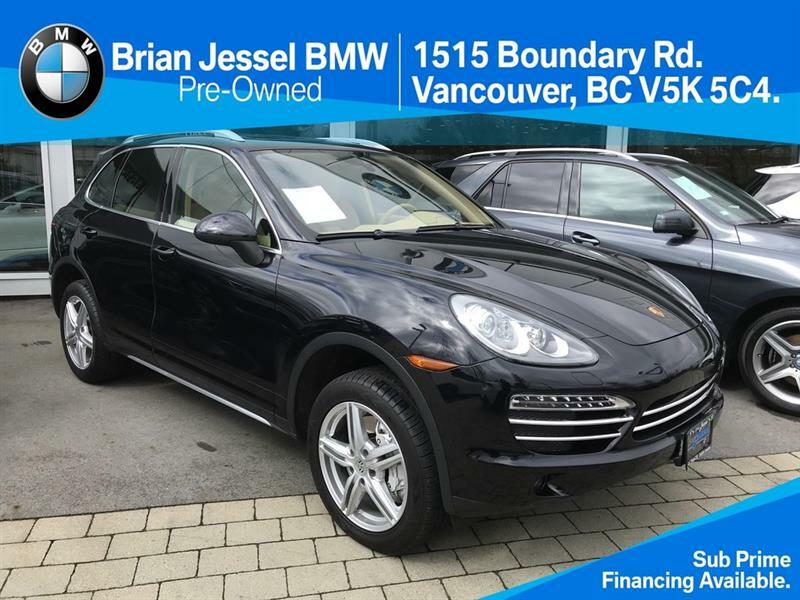 Visit Brian Jessel BMW Pre-Owned and you'll benefit from choosing from among quite simply the best inventory of used BMW cars and SUVs for sale in Vancouver, without question. 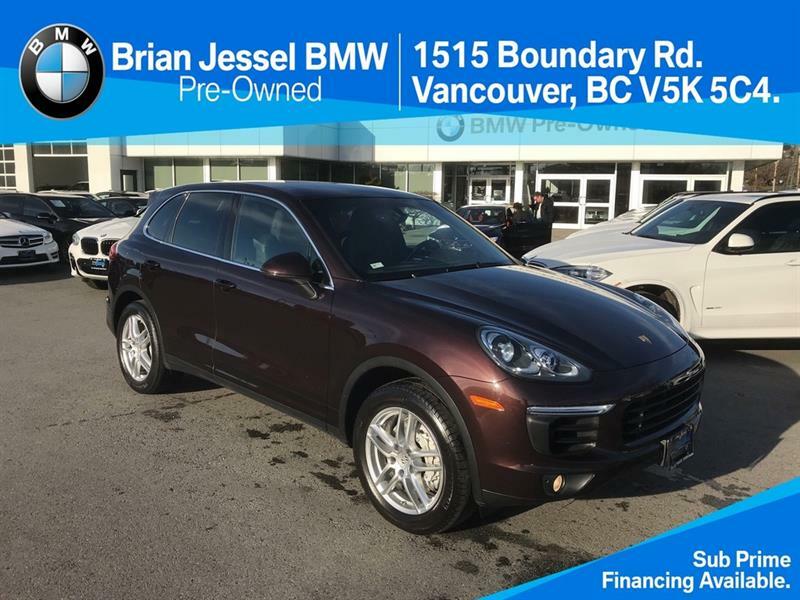 It starts with the largest selection in the region of Certified Pre-Owned BMW vehicles, your ultimate assurance of premium quality and of buying or leasing a like-new vehicle at a highly competitive price. We also offer you an exclusive inventory of quality used vehicles for sale from other premium brands. 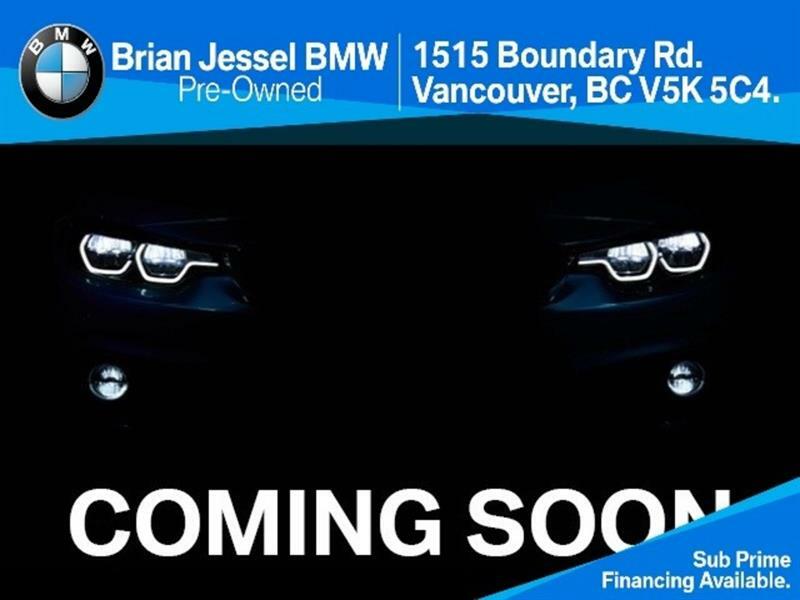 All reproduction in whole or in part, is strictly prohibited without the explicit consent of Brian Jessel BMW Pre-Owned.